It’s been another very busy wedding season, and as per usual I’ve haven’t done a very good job of updating my internet stuff. 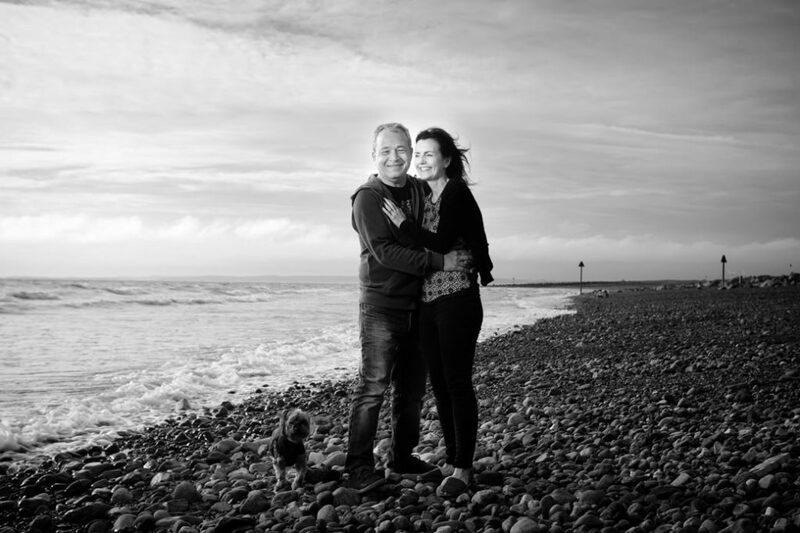 These photos are of Sara & Richard on their pre wedding photo shoot at Dinas Dinlle. 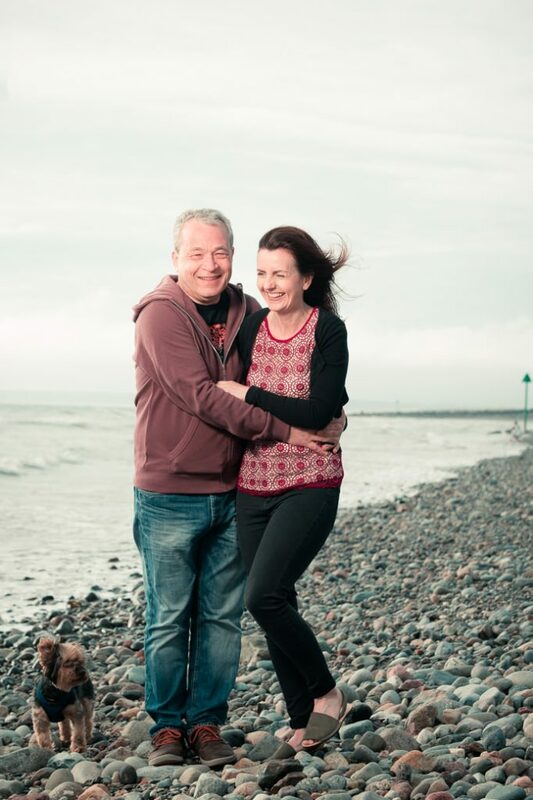 They are both very relaxed and this beach a little way past Caernarfon is a great spot for photography. The sun sets over the sea, and the mountains of Snowdonia can be seen in the other direction. 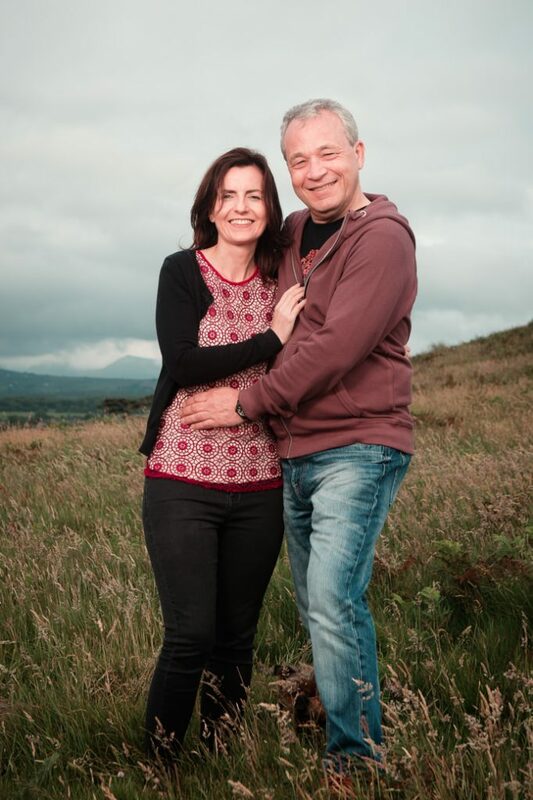 They got married at Seiont Manor, congratulations to them on their great wedding.